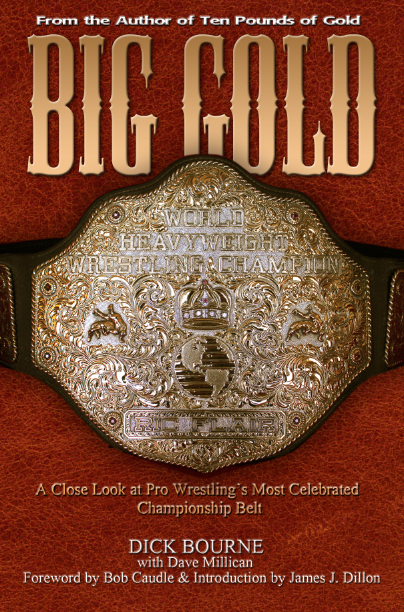 It's been amazing to watch: the NWA World Heavyweight Championship, the single most prestigious title in all of pro-wrestling in the years I grew up as a wrestling fan, becoming a serious touring world championship once again. There is a real sense of renewal through its connections with its past. From the renewed emphasis on the term "ten pounds of gold", to an old-school heel champion, to the title being defended in places where it never had been before, most recently in China. 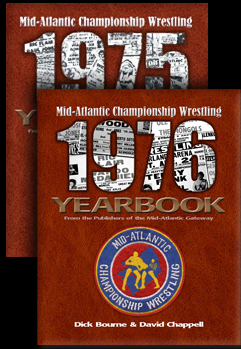 Mix in nods to the organizaton's heritage, the champions that came before like Race, Brisco, and Flair, and it all just works. 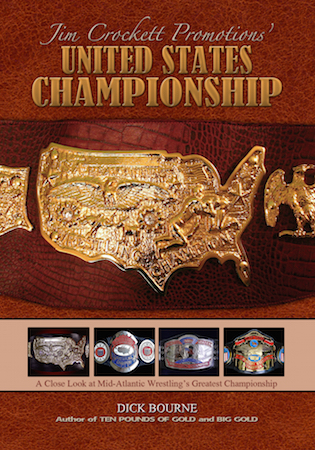 I've only recently become aware of this rebirth of the NWA World Heavyweight Championship. It is nice to see the title being treated with respect again. 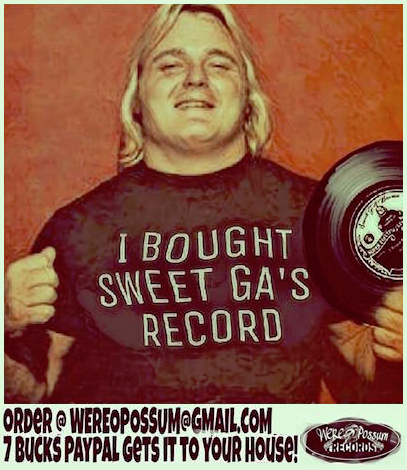 I don't know much about NWA owner Billy Corrigan but I've developed a great deal of respect for him based on how he has been working to bring the NWA title back to world wide prominence. It is, of course, likely going to be a long journey. Keep in mind, he is doing this without television. 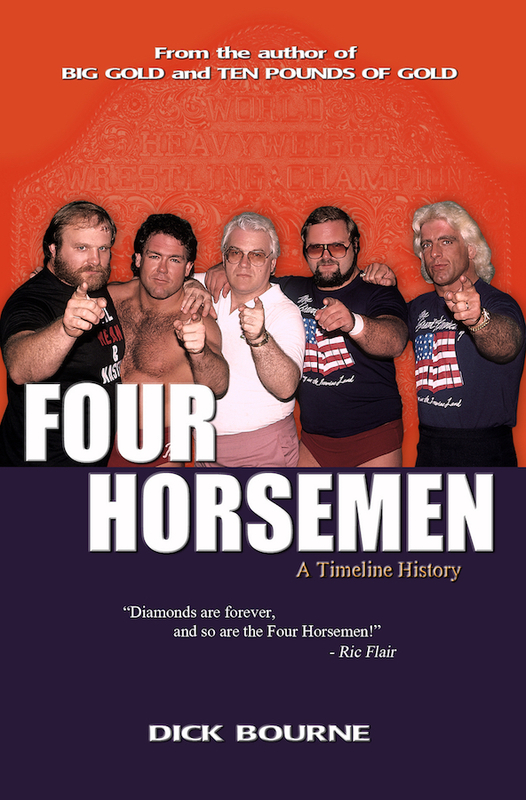 There are local TV shows that promote it hard, "Championship Wrestling from Hollywood" being the best example. 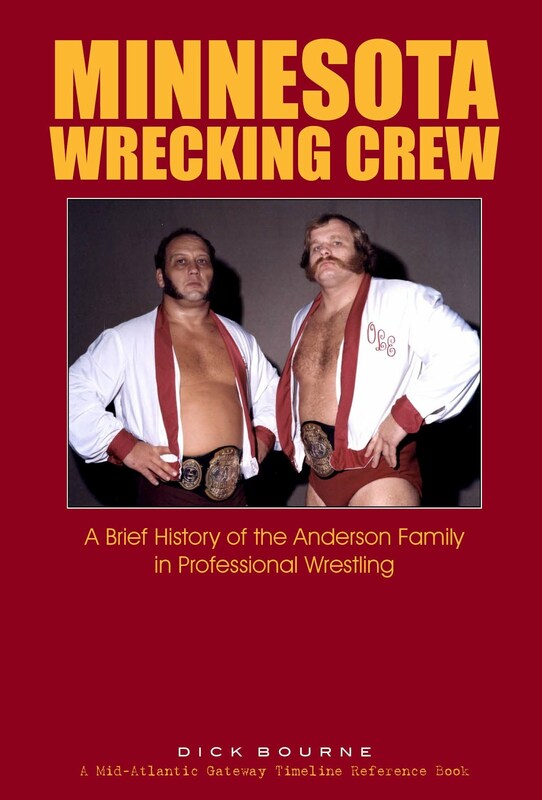 The folks there, most visibly David Marquez, have been involved with the NWA for many years. The way they are getting this done right now is almost exclusively through social media. Producer Dave Lagana has done a great job in producing short-form videos that appear on multiple social media platforms. 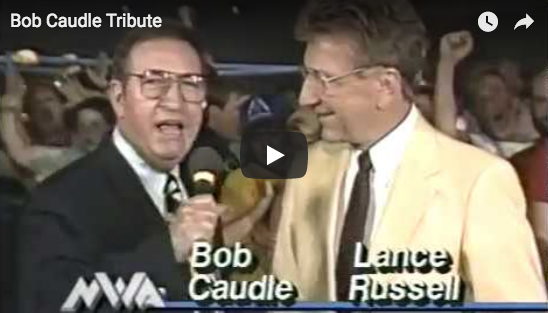 These range from promotional interviews, to behind the scenes features, to highlights of angles and title matches. I love these shorter features, almost like vignettes. They've become habit forming, and I eagerly look forward to the next video to pop up. 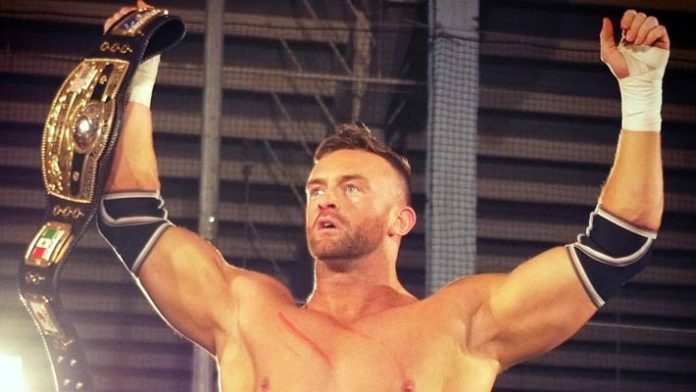 It's fun to follow champion Nick Aldis travel to different independent promotions all over the country and all around the world, some large, some small, defending the title against that indy's top guy. It's reminiscent of the old territory days in a way. The traveling world champion defending the ten pounds of gold. I had a friend recently ask me rhetorically, "Why do they even bother? No one is going to ever challenge the WWE." My response is, "Why does that have to be the goal?" 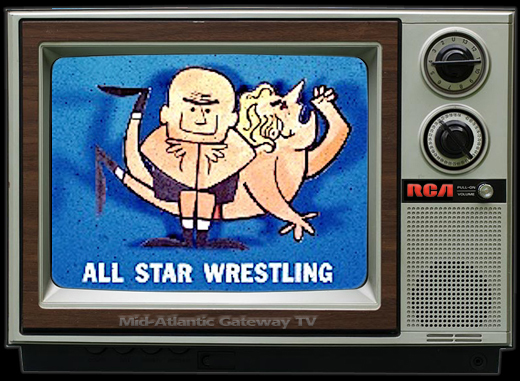 The most enjoyable wrestling to me by far is that niche product that is trying to do their own thing, and not resemble the WWE. 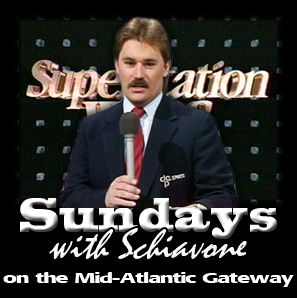 Check out fan enthusiasm for small groups like MLW, Wrestle Circus, or Lucha Underground. 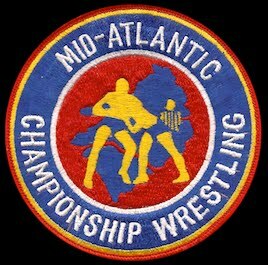 How about a 30-minute sellout of over 10,000 seats for the upcoming "All In" show? (More on that in a minute.) 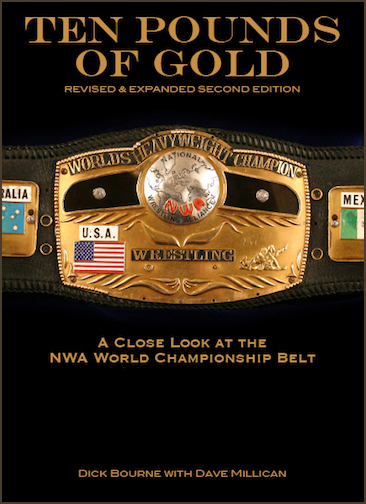 Watching the NWA make its champion and its title actually mean something, focusing only on champion and the belt via the great short-form videos, is what is making the NWA story work right now. 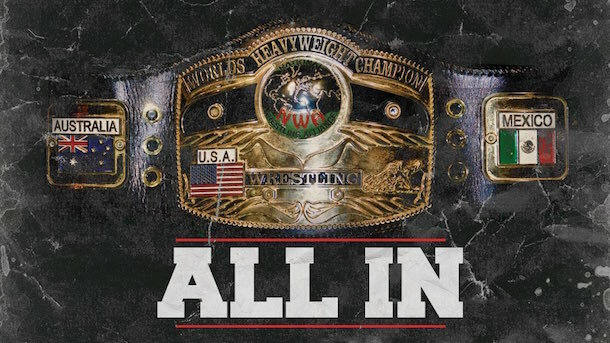 Which brings us to "All In 2018", the huge independent wrestling show in Chicago later this summer. NWA World Champion Nick Aldis will defend the NWA title against challenger Cody Rhodes, son of former 3-time NWA World champion "The American Dream" Dusty Rhodes. It is very likely to be the main event. Regardless of the outcome, that exposure will do wonders for the renewed credibility of the title. There is a great opportunity for a great story to be written there. Aldis is a great heel. 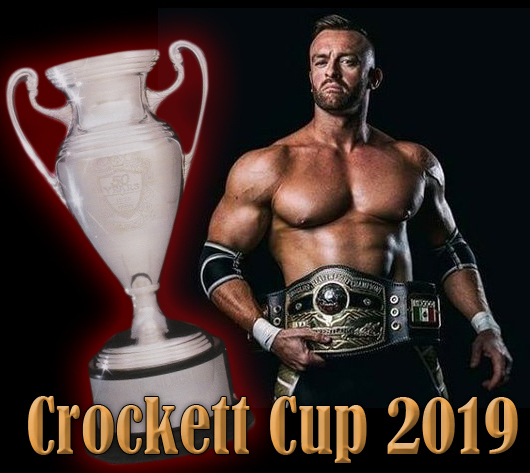 And with a Rhodes challenging for the NWA title in front of over 10,000 fans in Chicago - - breathing new life into this storied championship - - well, I'm definitely ALL IN on that.